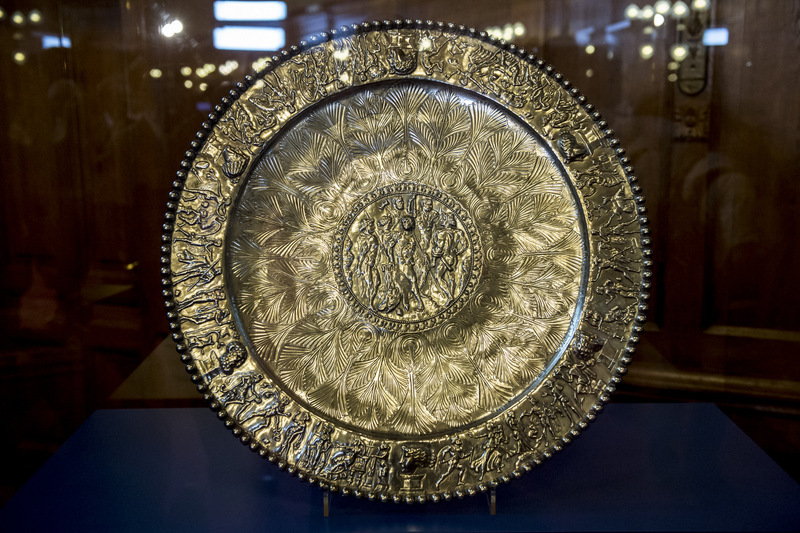 Three years after first part of the Seuso Treasure returned to Hungary, the second half of the Roman-era silver objects were acquired by Hungary, it was announced by Prime Minister Viktor Orbán and László Baán, director of the Museum of Fine Arts on July 12th. Over the past few years, the government had negotiated with two family foundations on compensation for handing back the treasure, which Hungary claims rightfully belongs to the state. The government paid 28 million euros for the second tranche, paid as "compensation fee" rather than a purchase price. 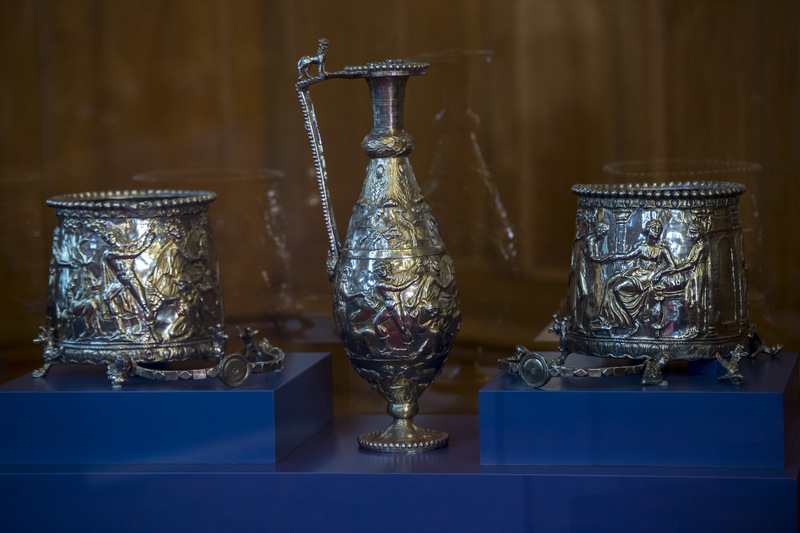 The 4th century Seuso Treasure was found in the 1970s near lake Balaton, and then smuggled abroad. You can read more about its history in my post from three years ago. 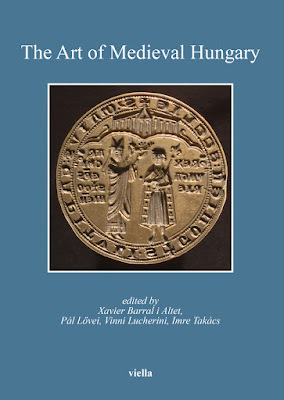 For more information, read this two-part overview written by Mihály Nagy for Hungarian Review, published after the return of the first half of the Treasure: Lifting the curse on the Seuso Treasure, Part I. and Part II. The second batch recovered by Hungary consists of seven objects, including the so-called Achilleus and the Meleagros plates, the animal-figure ewer, the Hyppolytos-ewer and two buckets with similar decoration, as well as an amphora. 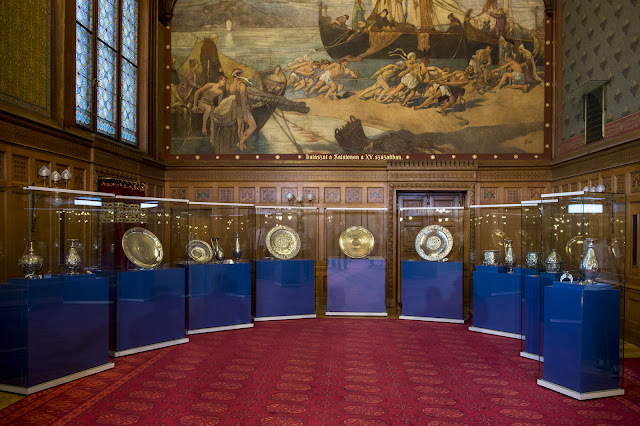 Now that all 15 known objects from the treasure are in Hungary, more research will commence on this unique ensemble. This will include archaeological excavations on the site where it is suspected the objects were originally found. The full treasure is believed to have consisted of a lot more pieces. The recovered pieces are currently on view at the Hungarian Parliament building, and will be shown later at the Hungarian National Museum. 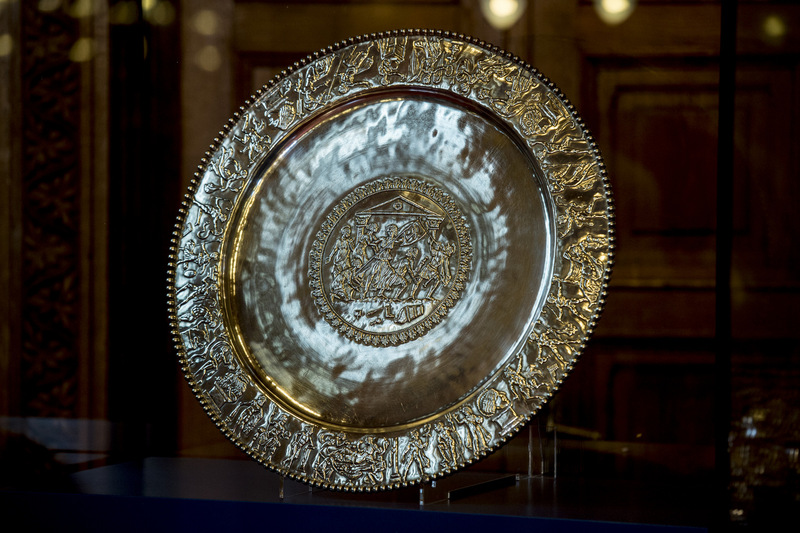 Your second platter is beautiful, less intensely decorated than the amphora and buckets. What does it weigh and how many cms is the diameter? The government paid a huge amount for the second tranche (28 million euros).. so I hope everyone in the country gets to see these treasures. 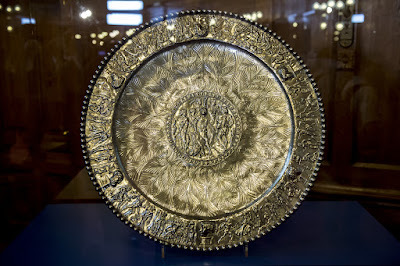 The plates are each about 70 cm in diameter and c. 8-9 kgs in weight. People will love to read such kind information as they get many benefits regarding this topic. Thank you so much for sharing this.